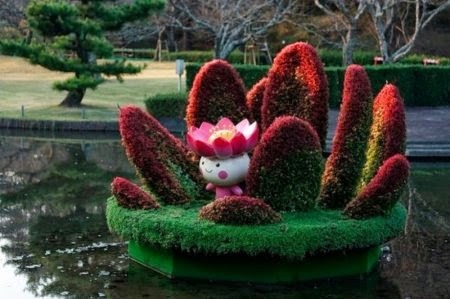 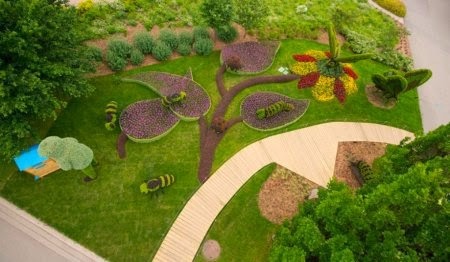 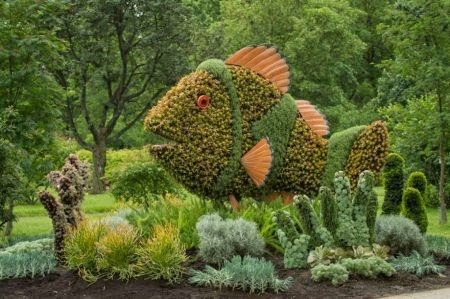 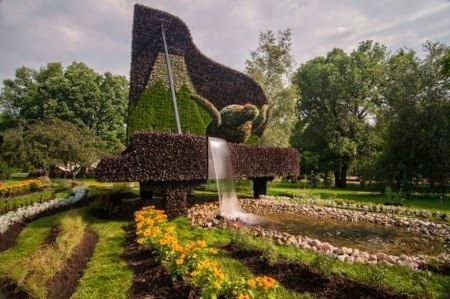 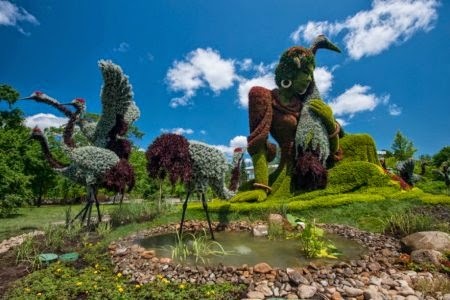 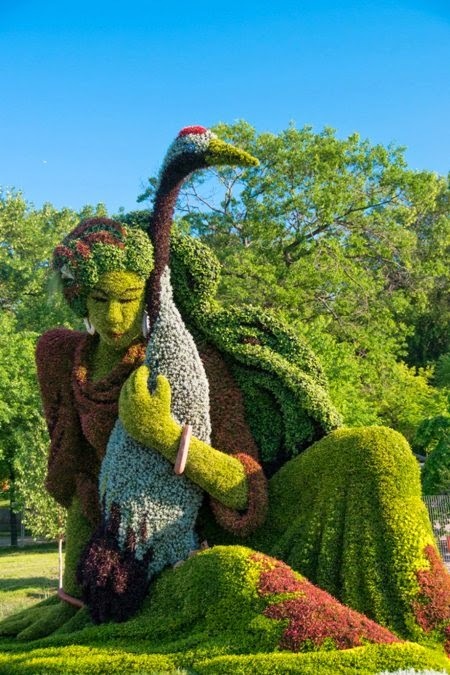 Every year in the period from June 22 to September 29, there take place an exhibition in the Botanical Garden of Montreal Canada, Quebec. 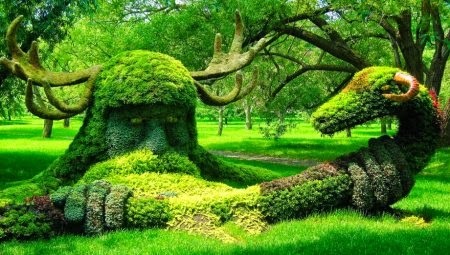 Uniqueness and creative character of the exhibition is reflected epitome of art gardeners that requires great skill to turn a shapeless heap of branches and leaves into literally works of art. 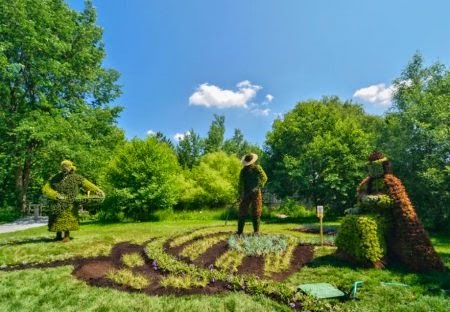 The main theme of the exhibition is the "Land of Hope".